Hand tossed dough made from scratch is the basis and foundation of any authentic pizza pie. The best cheeses are the main ingredient for any proper pie. Toppings prepared daily are what brings everything together in this establishment. Family recipes dating decades back to the old country, Italy! Knowing that I have a chance to put a smile on each of my patrons faces everyday makes me love my job. Knowing that my recipes and creations can create a lasting impression and relationship has me waking up everyday wanting to do more. 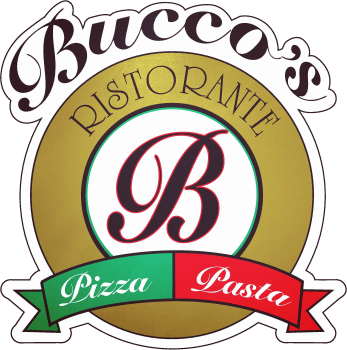 As we say here at Bucco's, Come once...make it a tradition!